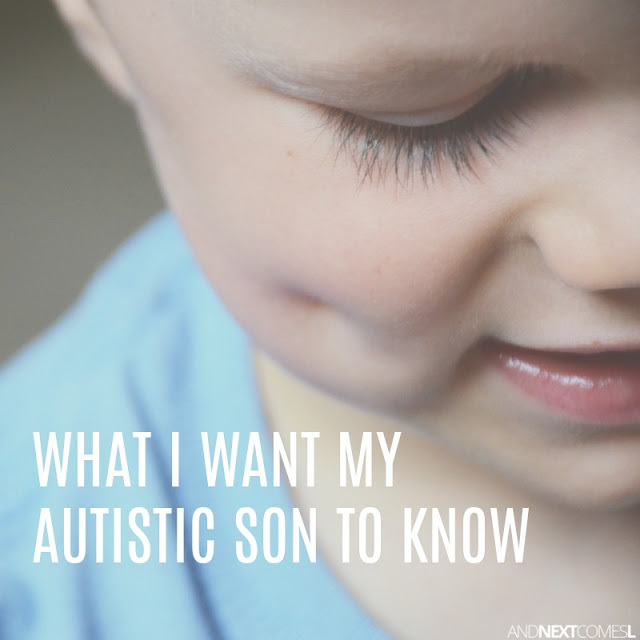 A personal reflection on the things I want my son to know about being autistic. I recently had an interesting conversation with a mother whose son was recently diagnosed with autism. In particular, we were discussing how the word autism seems to be such a scary term for so many people. They see autism as a negative. Something to be afraid of or sad about. But here's the thing, autism is not a label to be feared or sorry for. Yet, people apologize when they learn my son is autistic, like it's a burden somehow to be raising him. And that's just a ridiculous notion to me. Unfortunately, as he grows older, he's going to be facing these negative associations his entire life. So it's important to me now to help him be confident about who is he. So when - not if - he encounters these negative discussions about being autistic in the future, he will be adequately prepared to handle them. At least that is my goal. So how am I preparing him? What am I doing today that teaches my son that being autistic is perfectly fine? While there are probably a billion things I want my kids to know, one of the most important things, to me, is to make sure my kids understand and celebrate the qualities that make them, as well as others, unique. 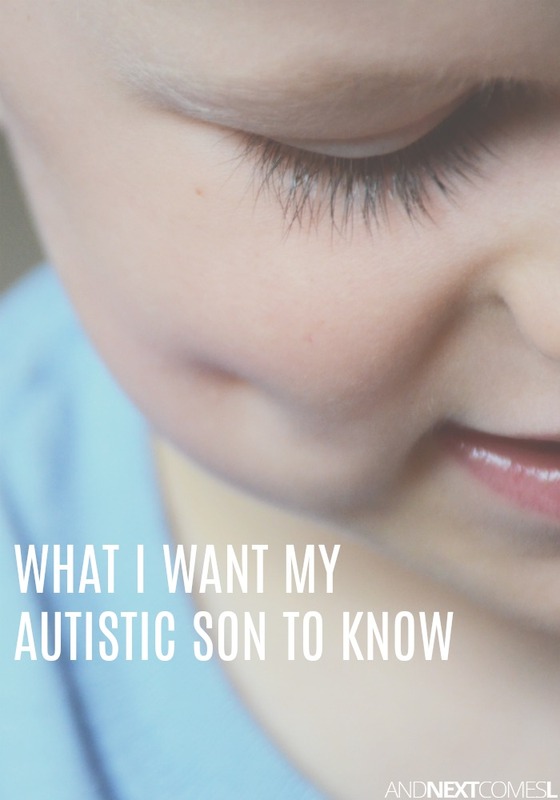 The personal reflection you are about to read over at CBC Parents captures my thoughts on this topic, as well as some of my thoughts on others' reactions to learning my son is autistic. It's a post I am particularly proud of.